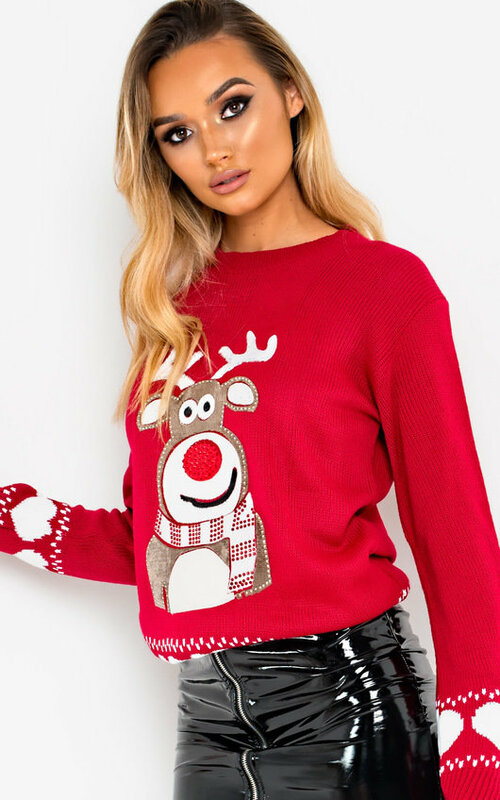 get in the christmas spirit with our cute DUNDER jumper! 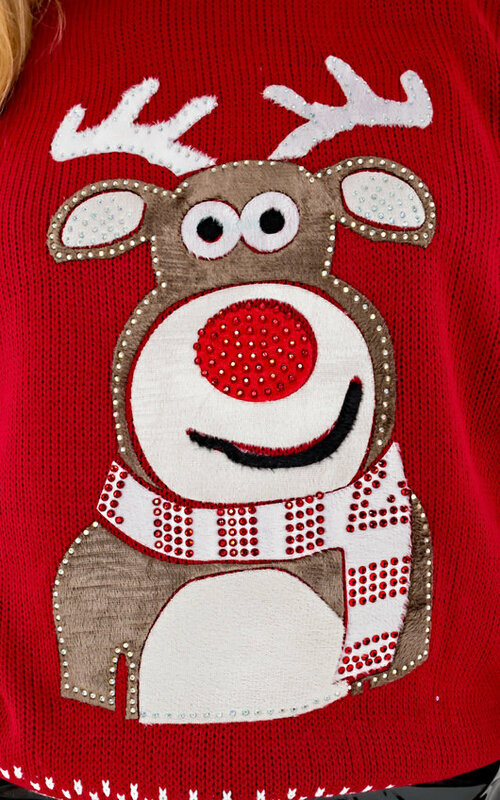 Featuring reindeer graphic, diamante embellishment and cosy knitted material. 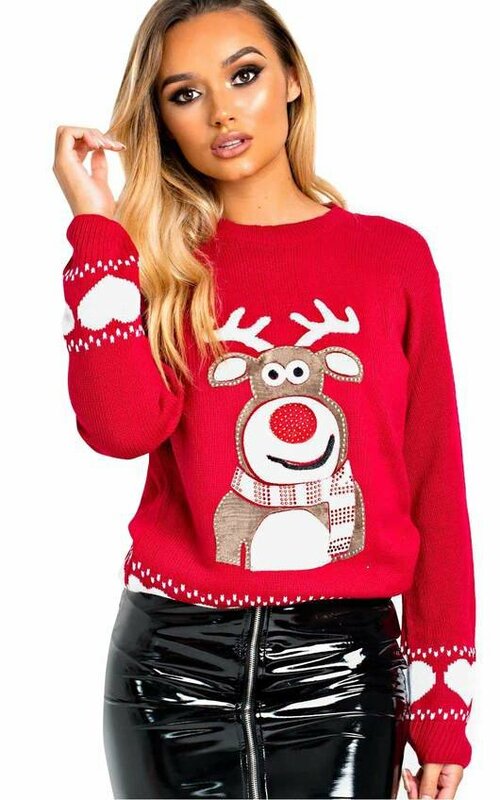 Team with a pair of skinny jeans and ankle boots for a cute xmas day look!